The Electro-Harmonix 12AX7 preamp tube has a nice balanced sound, a very low noise floor and excellent performance in terms of microphonics. The lack of microphonics may be due in part to the return of a shorter plate structure or better materials. 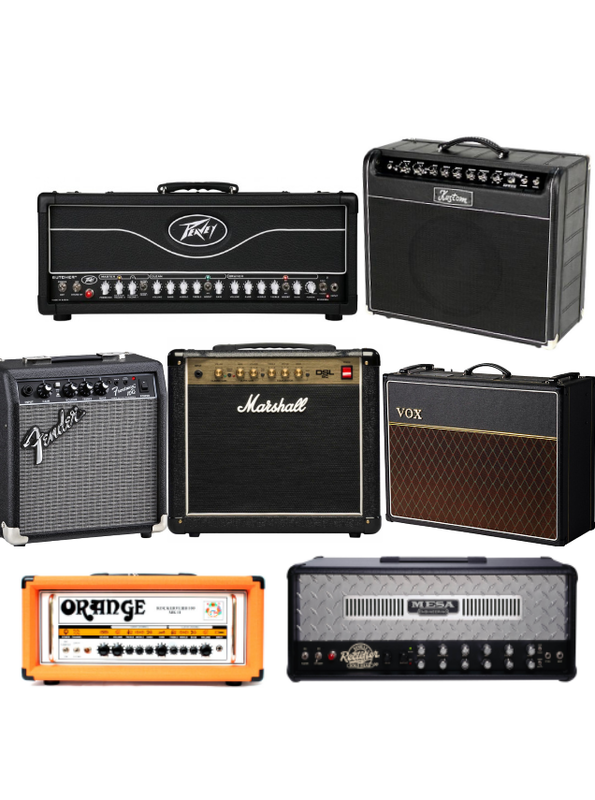 Try them in various amp stages to test their characteristics in the different positions. 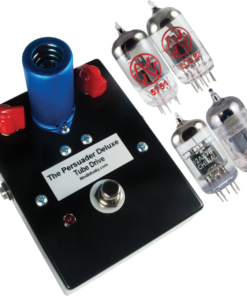 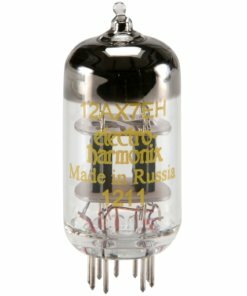 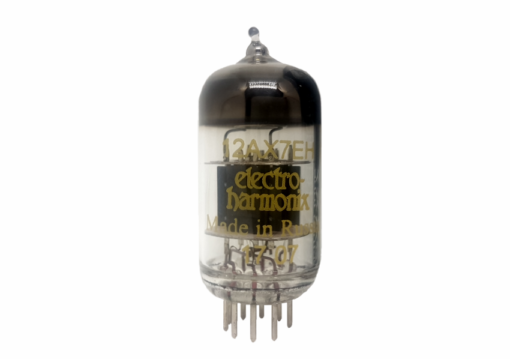 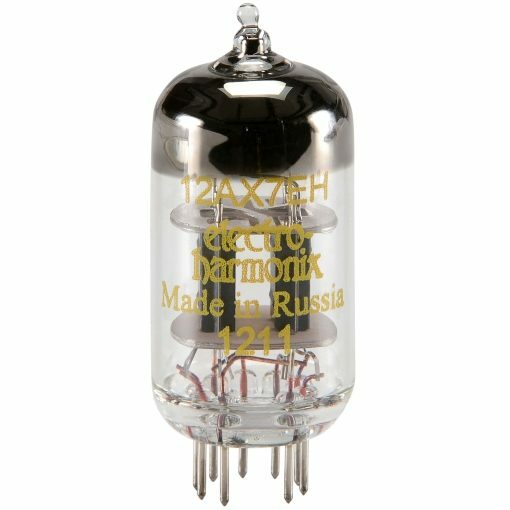 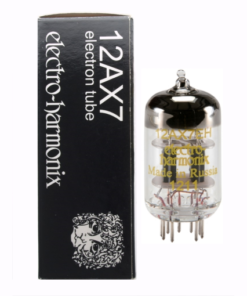 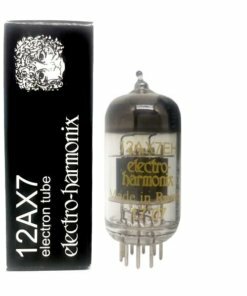 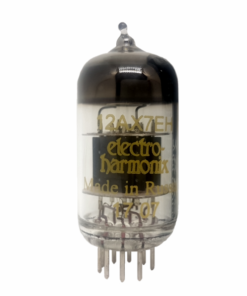 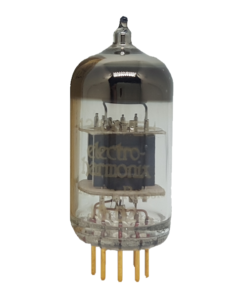 When should I use an Electro-Harmonix 12AX7 Preamp Tube? 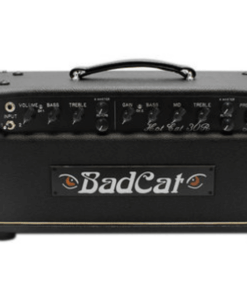 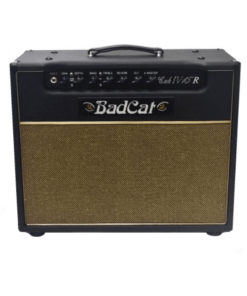 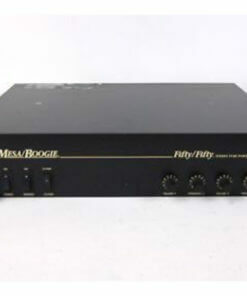 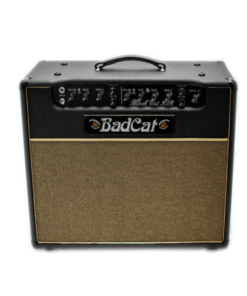 Pre-amps, tone stacks and phase inverters, a winner in every location. 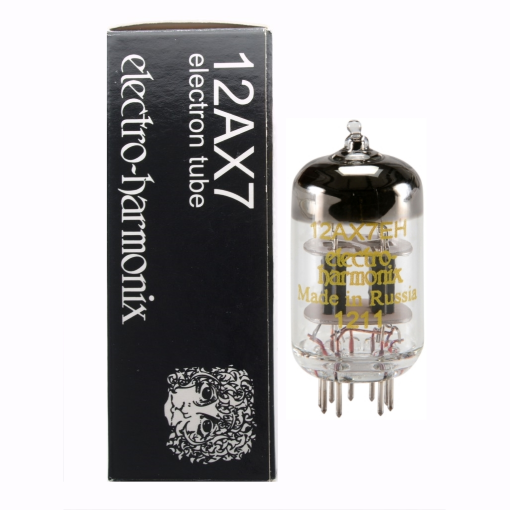 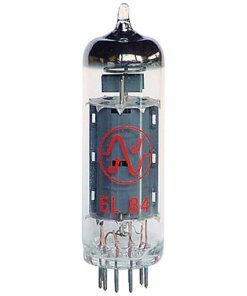 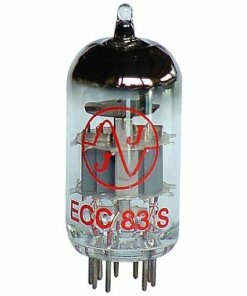 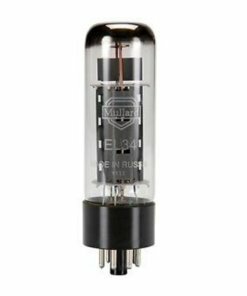 The EH 12AX7 preamp tube successfully tames amps that defy all other attempts to kill microphonics and unwanted feedback. 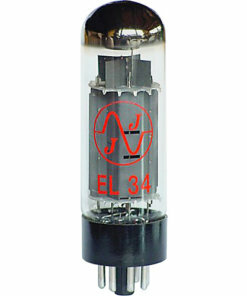 This tube is a winner, buy ’em and try ’em, they may be just the piece you’ve been looking for. 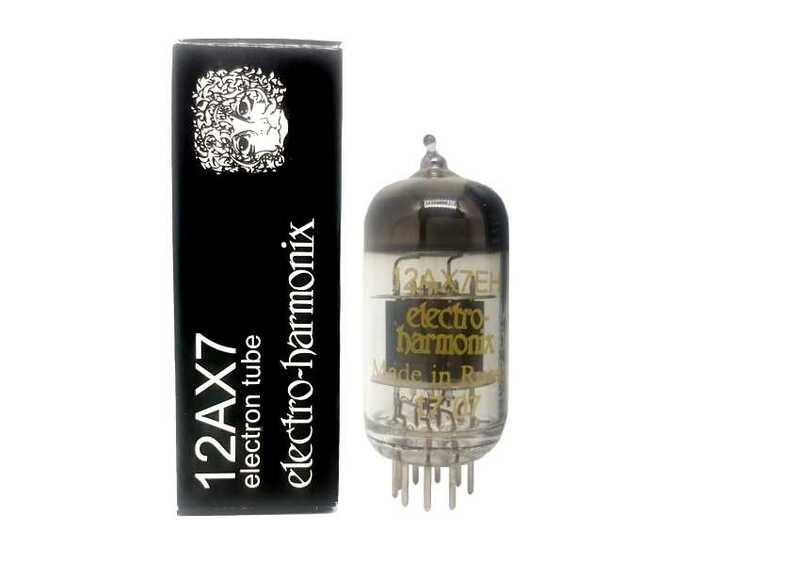 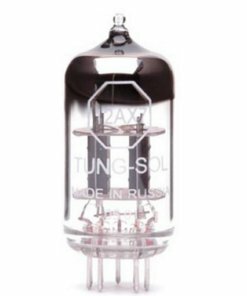 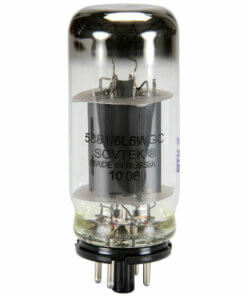 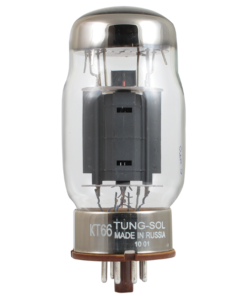 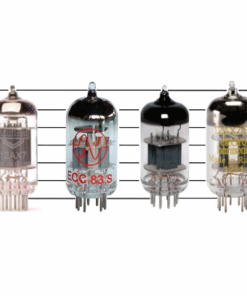 For more technical specs on 12AX7, read here.